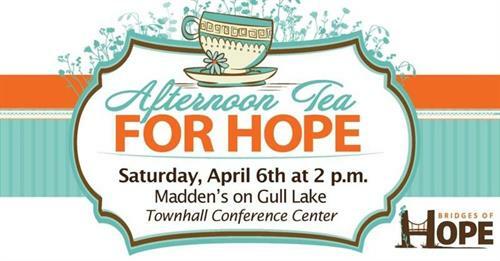 Enjoy a beautiful venue with culinary delights, raffles, silent auction, games, and the ever-popular Brainerd Fire Fighters serving tea & coffee and taking pictures. Proceeds from the event benefit our women’s mentoring program. Grab a friend and get ready for our best year yet!